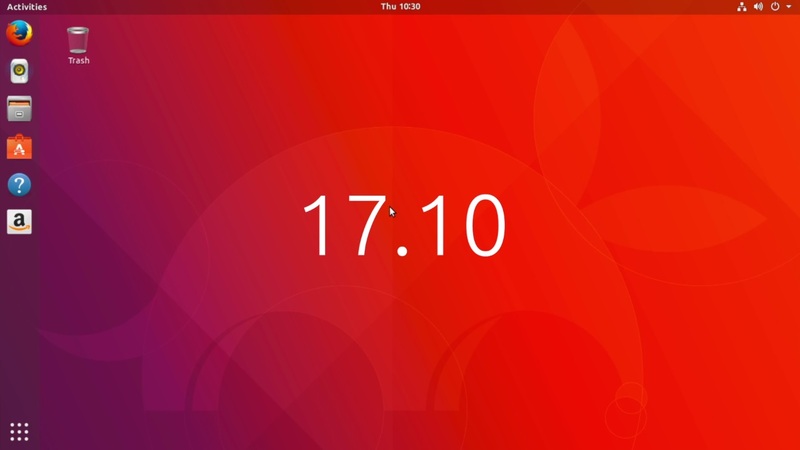 Ubuntu is an Popular Alternative to windows as it tries to make Linux as accessible as possible while still allowing the more advanced users to use the powerful tools of linux. Similar To Ubuntu mint also tries to make Linux as accessible as possible by emulating the layout of windows. 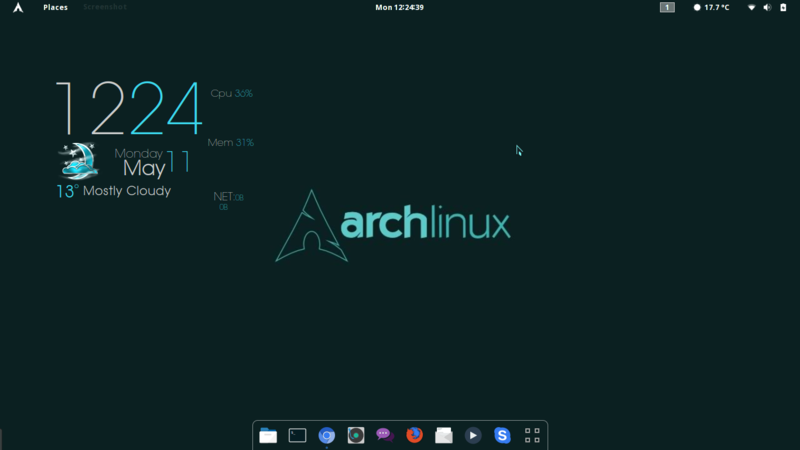 Arch Linux Is light weight allowing the user to heavily customise the OS and add the features they want, because of this the installation process is rather complex requiring heavy use of the terminal to configure Arch. In 2013 Steam Released their own Debian Linux Based OS called Steam OS its purpose was to bring PC gaming to the living room and was meant to be used with valve’s Steam machines which were mini PC designed to be used as an living room console.